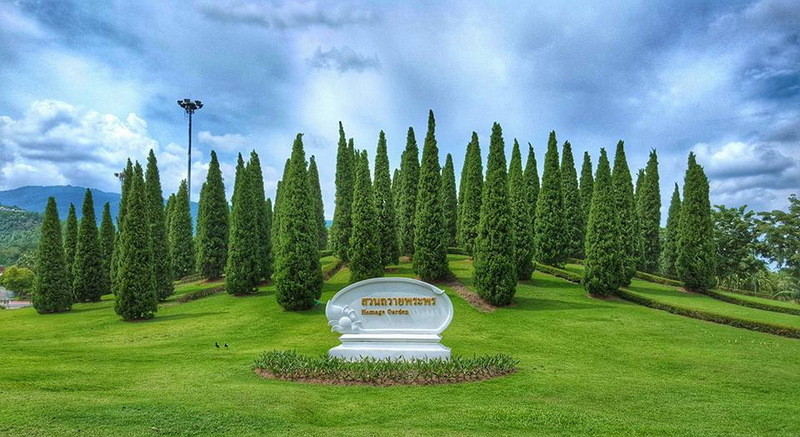 Royal Flora Ratchapruk "Bring the happiness and restful with you family"
Enjoy with in the most beautiful flora world which you have never seen before at here, the Royal Flora Ratchapruk. Flower is the beloved thing for many ones. Wouldn’t it be nice if you can not only meet your beloved types of your flower but also, the almost entire of famous flowers in the world? Is it better that you can gain and know much more with your beloved flower in your happiness weekend? Chiang Mai has one place to fulfill your aspiration to be real. There is the Royal Flora Ratchapruk. The place, you can joyful with the abundant of your widely beloved flower in our northern of Thailand. Therefore, I will let you know much more with your miracle attraction. 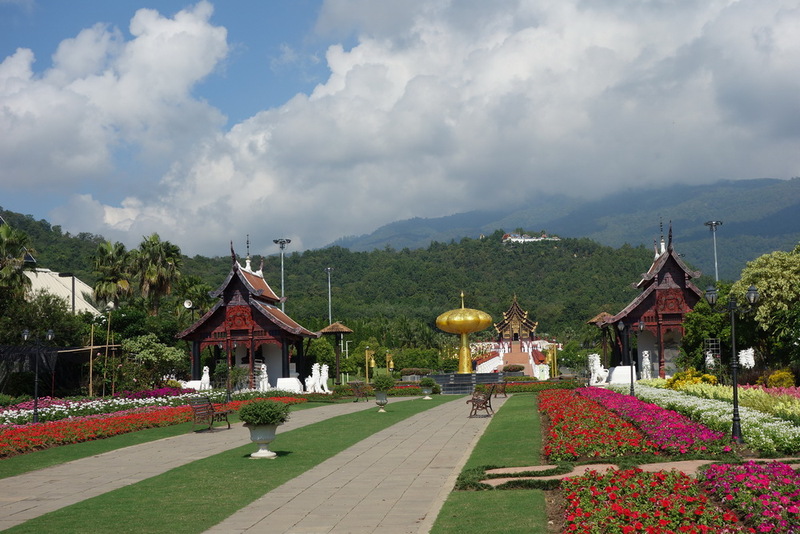 What’s we can see in the wonderful garden, the Royal Flora Ratchapruk? While you step here to this miracle place, the Royal Flora Ratchapruk you must pay a bit for taking it easy inside. 50 baht for adult, and 25 baht for children cover only Thai visitors. In additionally, 100 baht for adult, and 50 baht for children covers for the foreigner visitor. The enjoyment time for spending with your beloved flower is staring from 09:00 a.m. to 06:00 p.m. in every day. There are many interesting stop points in this the Royal Flora Ratchapruk. The first interesting point, is the pine. Because, the pine is the primitive pine with 250 years is placed around the entrance for you to take a photo to show up on your social media site. 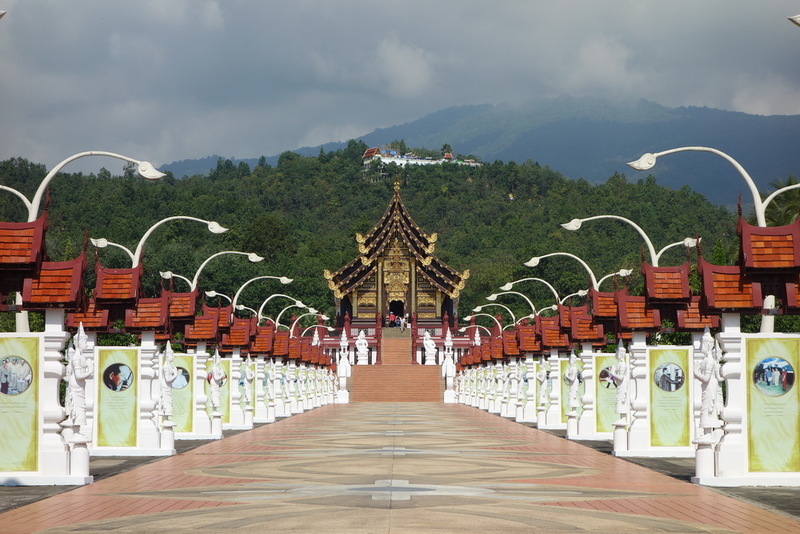 The second interesting, is the Kam Luang palace, which inspired from the primitive temple of the northern which has more than a hundred years. This palace is decorated with the beautiful norther old style. The third one, is the Suan Chalerm Phra Kiat of King Bhumiphol Adulyadej, which established for respect him with the kindness, that he gave the innovation and theory of the agriculture knowledge for all of Thai, to study their innovation and theory for involve Thai life to be better since the past. Next, interesting point, is the garden of foreign flowers around from 33 countries. You can take a sight of flowers and take the beautiful photo of your beloved flower as much as you want. The next interesting point to update your life to your social media site, is the indoor garden which included of the tree dome, tropical wood dome, desert plant dome, and the most interesting are the dome for fertilize the plant without soil and the dome for study and fertilize the tissue of many plants. 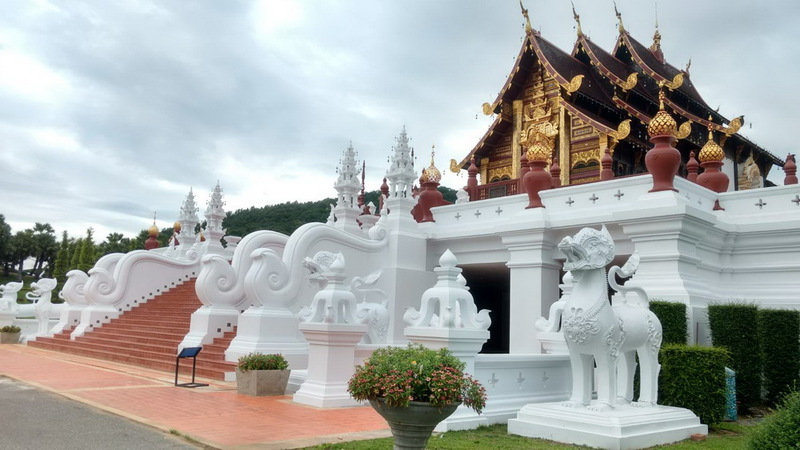 Moreover interesting, is the indoor garden which included of the lotus garden, the garden of especially for each provinces, traditional Thai garden, northern flower garden, and the most interesting is the Buddhism garden. In my mention, the statue and many natural creature in this Royal Flora Ratchapruk is valuable for taking your memorial photo too such as the northern style of the mini statue, the elephant tree which occur by the plants that grown up via the mocked up wire as the lovely elephant. 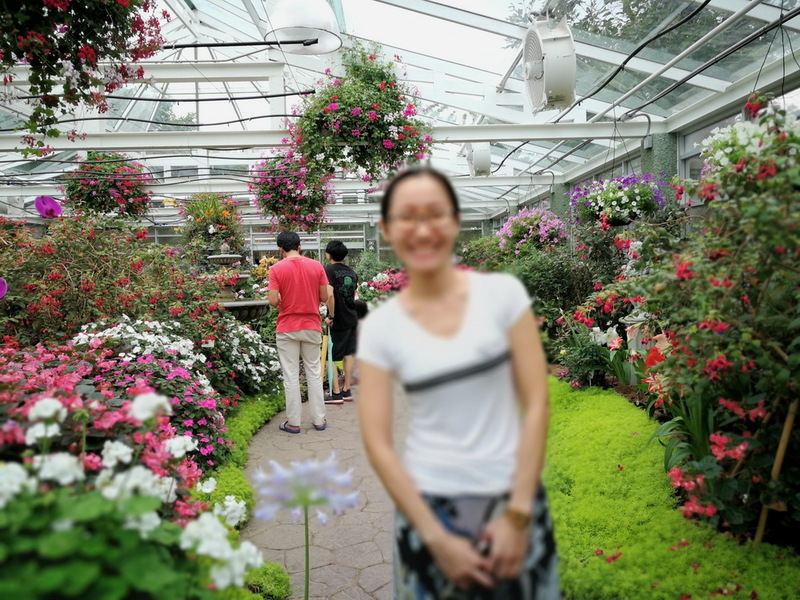 All in all, this Royal Flora Rajaphruek is the good place to taking it easy with your family to taking a sight with your widely beloved flowers with moreover, the types which you cannot have ever seen in Thailand. 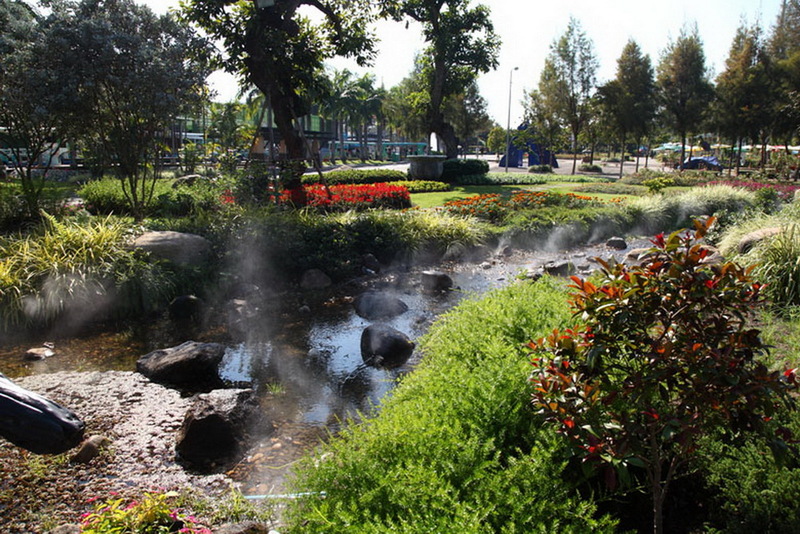 Royal Flora Ratchapruk, the good place to enjoy and learn with your various flowers in your happiness weekend. How do we get to the Royal Flora Ratchapruk? 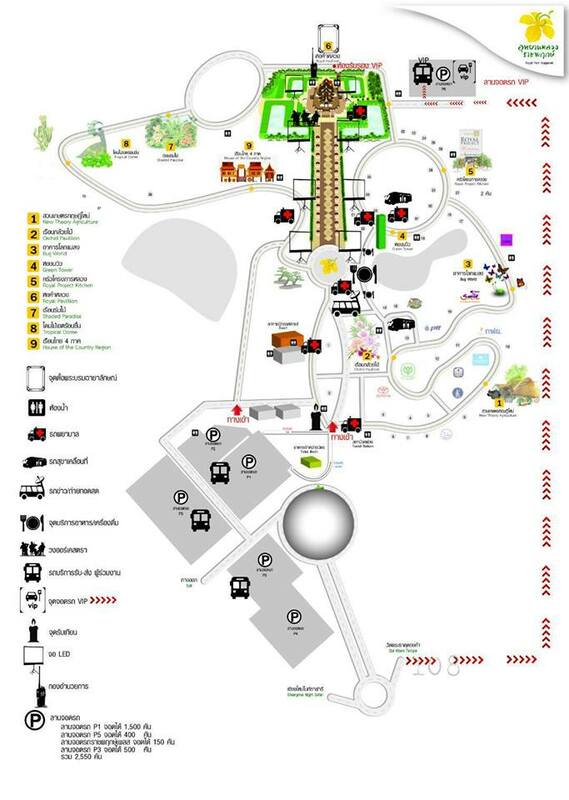 There are 2 alternative choices for getting to our Royal Flora Ratchapruk. The first choice for the owning vehicle tourist. There are 2 recommendation for get to the destination. 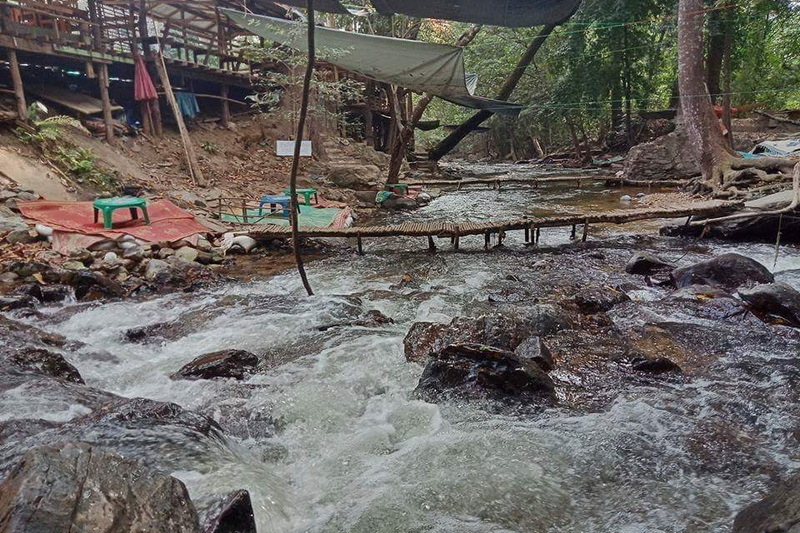 The first direction is starting from the central city of Chiang Mai, go along in the highway route number 108 (Chiang Mai – Hang Dong) for around 7 kilometers. Secondly, take turn on your right to the Ratchapruk road, and go along in direction for 4 kilometers. You will reaching there to your wonderful destination, the Royal Flora Ratchapruk in finally (the Royal Flora Ratchapruk is before the Chiang Mai Night Safari). 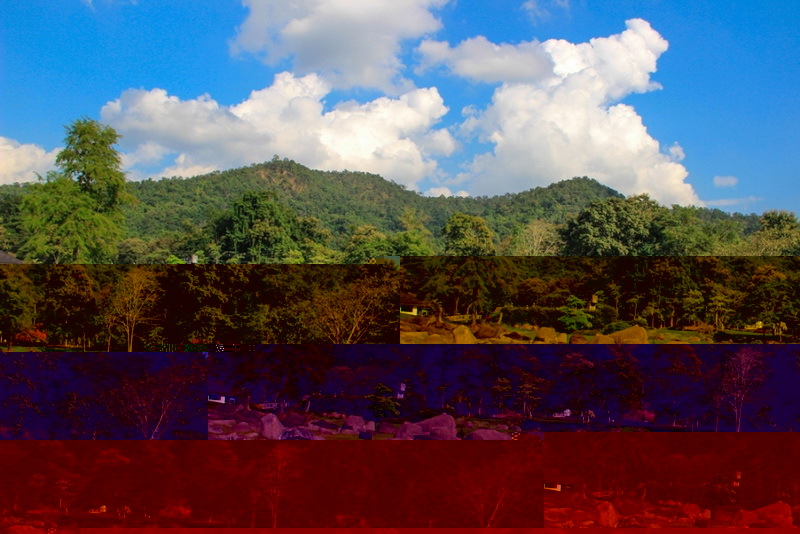 The second direction is starting from our central city of Chiang Mai too. Go along in the highway route number 1004 (Huay Kaew road). Take a turn on your left to the highway route number 121. 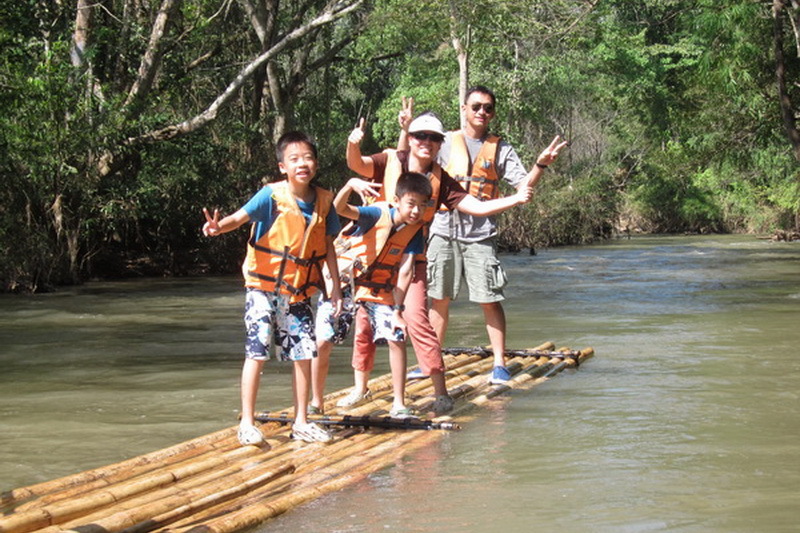 Go along in direction of highway 121 to the Hang-Dong district for around 10 kilometers. 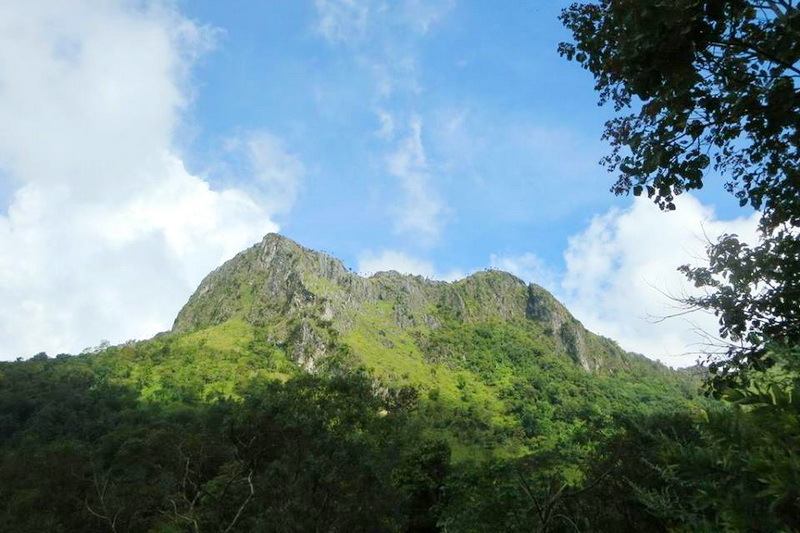 Thirdly, take a turn right to the Ratchapruk road, and go along in direction for around 2 kilometers. Then, you will reach to our destination, the Royal Flora Ratchapruk too. Another choice for the tourist, who not brings their own vehicle, is to take the public transportation at the central public station at Chiang Mai central city. 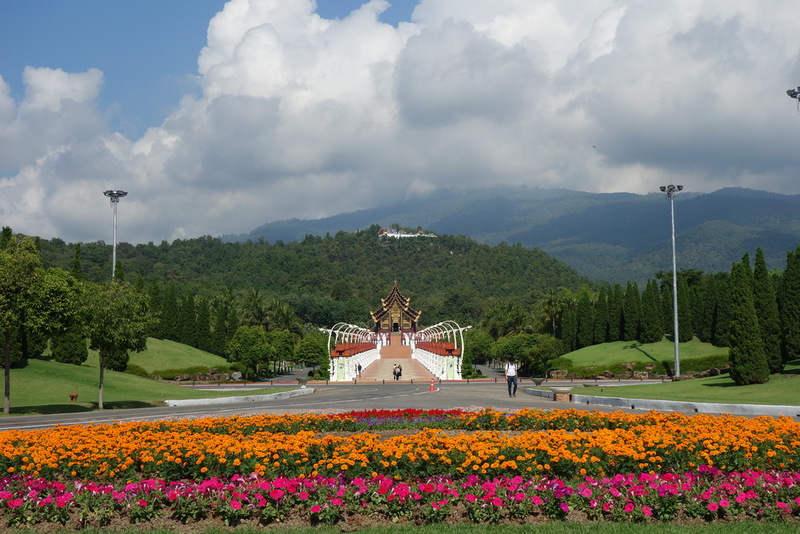 Remind that, there are several cost of traveling to our destination, the Royal Flora Ratchapruk. Asking with the Tourist Center Service in Chiang Mai is a good ways to get the cheaper price too. Moreover, booking in advance with the travel agency is an optional way to get cheaper too. In advice, is taking a red minibus from the central city of Chiang Mai.